On November 3rd, Primitive Race released their compelling Alternative Rock album Soul Pretender, with vocals handled by Chuck Mosely (Faith No More, Bad Brains, Cement, VUA), music by Erie Loch (LUXT, Blownload, Exageist), Mark Gemini Thwaite (Peter Murphy, Tricky, Gary Numan), Bass and song-writing from founding member Chris Kniker, and drums by Dale Crover (The Melvins). 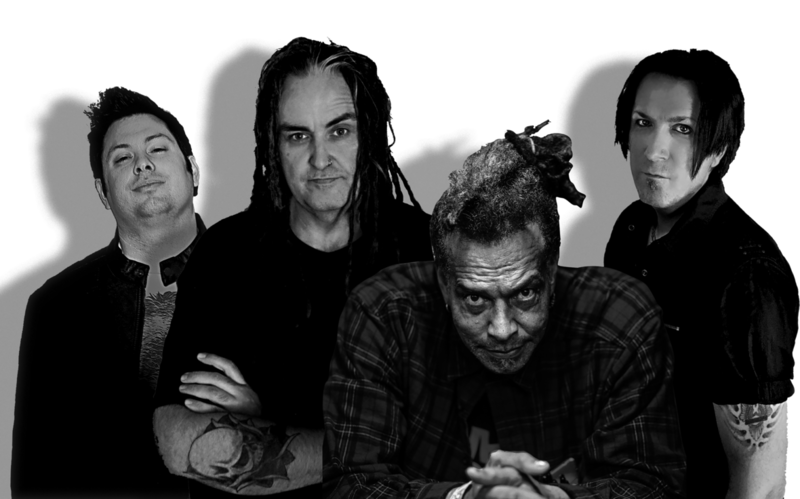 On November 9th, Chuck Mosley died after many years battling addiction, making the long awaited album the legendary front-man's swan song. In honor of Chuck, the band has chosen to share his favorite track off of the album, "Dancing on the Sun," and to donate 100% of 2018 album sales to MusiCares to benefit substance abuse treatments for artists battling addiction.